Faith, mighty faith, the promise sees. and cries "it shall be done!" 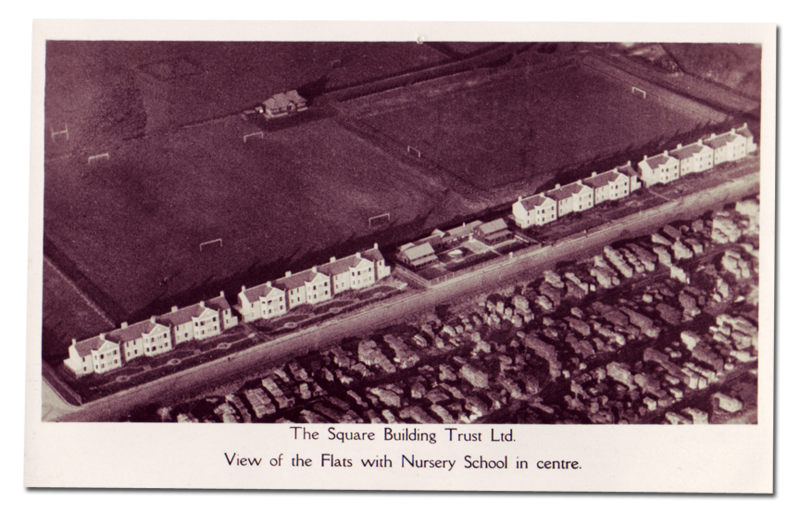 Although the Square Building Trust was formed in the early years of the last century (1929) our aim is to respond to the housing and living needs of our tenants in the 21st Century. 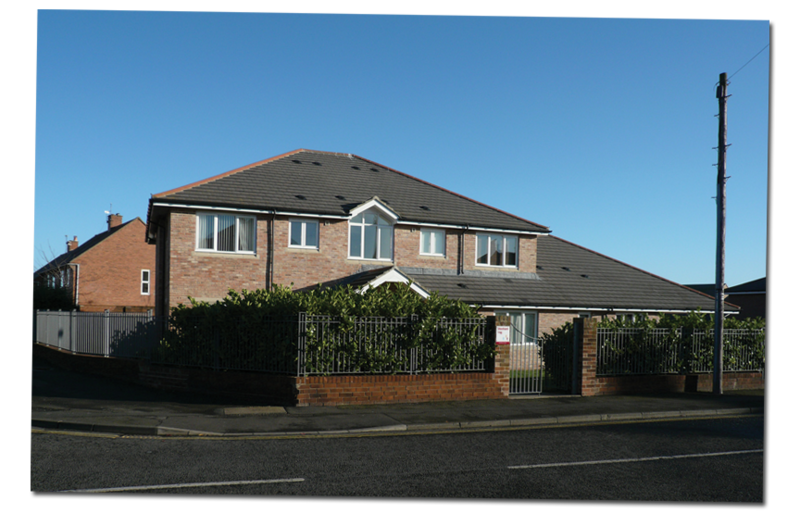 We are a registered social landlord providing affordable, well-maintained homes for rent in North Tyneside. 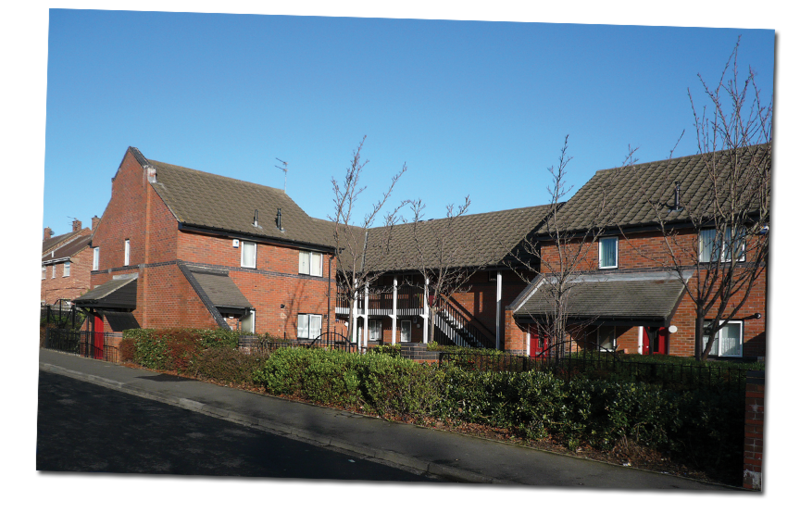 We currently own 122 properties; 90 general needs homes for social rent (including houses and apartments) and 32 homes for people with a range of support needs. 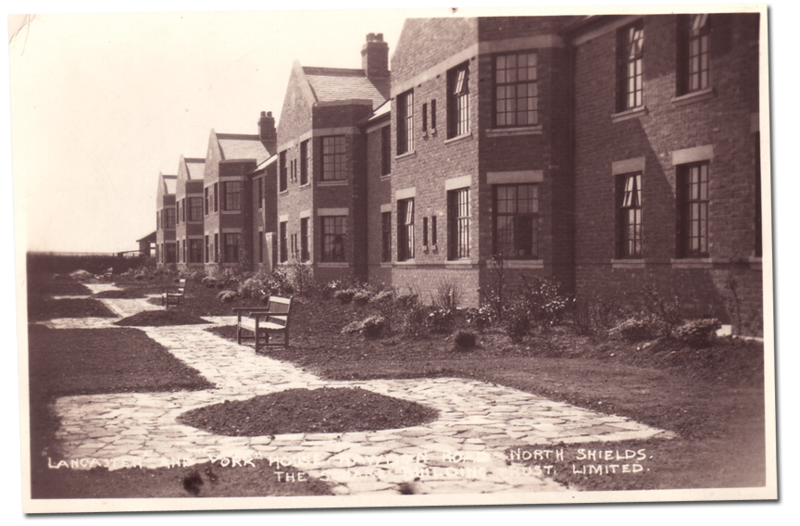 We were established in response to the poor living conditions in the then Borough of Tynemouth after the First World War. We grew out of the inspiration and drive of Roland Lishman and the members of the Men’s Bible Class of Northumberland Square Presbyterian (now St Columba’s United Reformed) Church, and continue to contribute to the lives of people in North Tyneside. By remaining financially sound, and remaining true to our roots, we aim to provide people with a range of homes that they want, in neighbourhoods where they want to live. 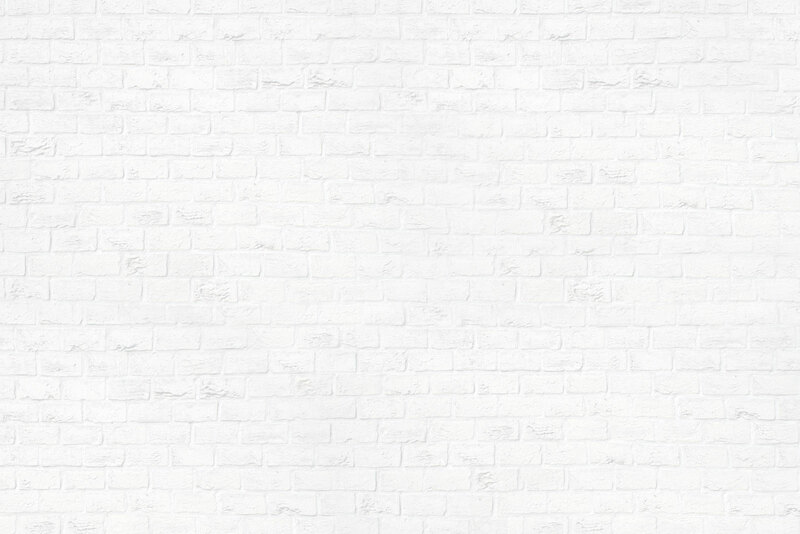 This website details our background and history and shows the range of properties we currently provide. Today the Trust is run by a committee of volunteers including tenant representation, while the day-to-day management (including lettings and maintenance) is handled by our managing agents, Bernicia Homes. The big white capital 'N' on a blue square is the Trust's original logo and dates from 1929. It represents Northumberland Square, location of the Square Presbyterian Church where the group was formed. We still maintain strong links with, and hold our regular quarterly meetings at 'the church in the square' but the Building Trust is its own separate entity. While originally set up to build new homes, we have bought and converted others as circumstances permitted, all the while supporting our tenants and relying on the trust they have placed in us.